A product of Worcester Academy, Kitchener made his professional rugby debut with the Warriors in 2008 and played 72 appearances for the Sixways unit before he moved to Leicester Tigers in 2011. 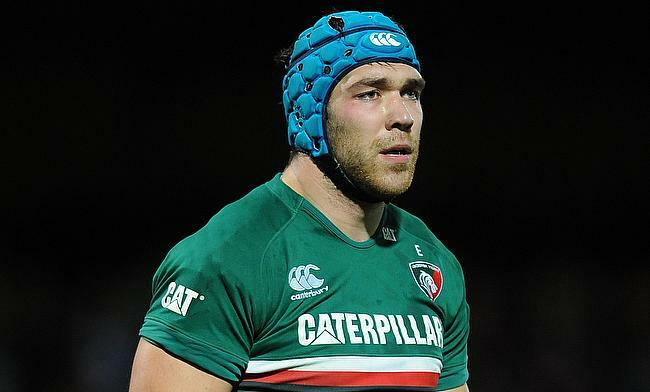 On his maiden outing, the 29-year-old enjoyed Anglo-Welsh Cup success with the Tigers and was also part of the squad that clinched the Premiership title in the 2013/14 season when they defeated Saracens 24-20 in the final. “I am really excited to be returning to the Club where it all started for me and a place I have very fond memories of. Kitchener was called up to England squad for the 2015 Six Nations when Stuart Lancaster was in charge of the side but did not feature in any Test but did captain the red rose team against Barbarians during the summer of 2014. The 6ft 6 in lock has also represented England Saxons and England U20 sides.